When his son is implicated in a gristly murder, Joseph Soyinka will do whatever it takes to prove his innocence, even if it means endangering the new life they’ve made together. Forced from Nigeria after investigating one too many corruption cases, former detective Joseph Soyinka and his son Yomi have settled into a quieter life in the Bronx, with Joseph finding a new career as a taxi driver. 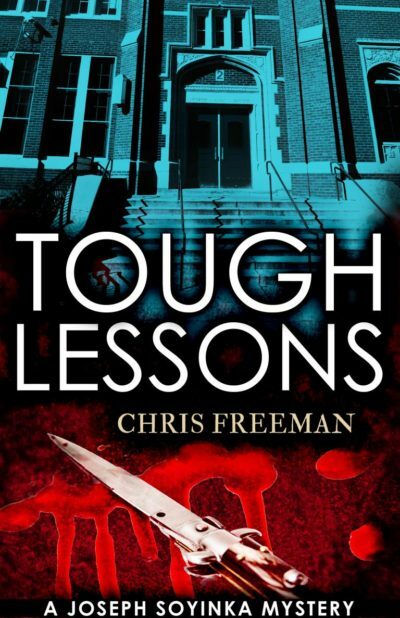 After a teacher at Yomi’s school is found brutally stabbed in his locked classroom, suspicions immediately fall on troubled student Jermaine Letts. But when the investigation links the murder weapon to Yomi, Joseph is driven to take up the case on his own to save his son.